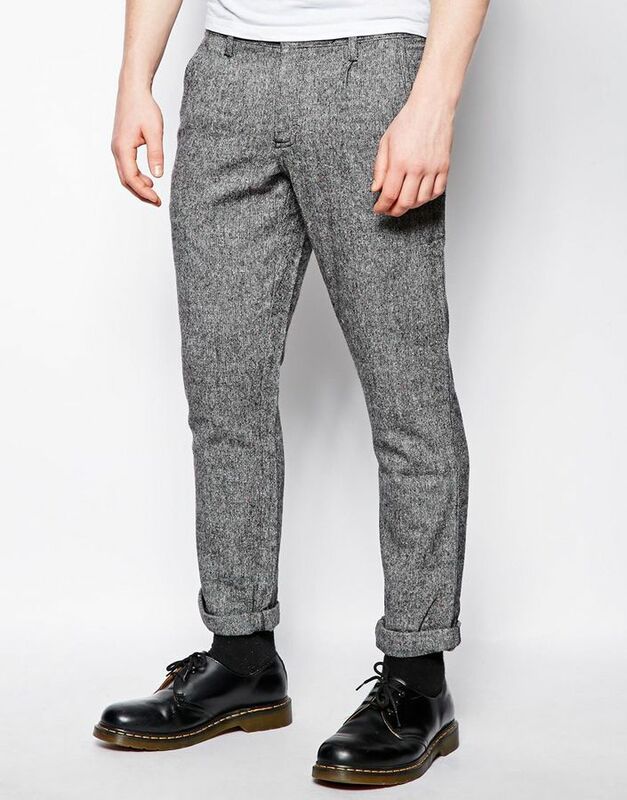 If you're after a casual yet seriously stylish look, consider wearing a black print crew-neck t-shirt and Farah vintage tweed pant from Asos. Both pieces are totally comfortable and will look great together. Multi colored athletic shoes will add a more relaxed feel to your look. 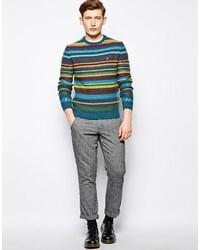 If you're on the lookout for a casual yet seriously stylish ensemble, opt for a grey crew-neck sweater and Farah vintage tweed pant from Asos. Both garments are totally comfortable and will look great together. And if you want to instantly up the style ante of your look with one piece, add brown leather derby shoes to the mix. 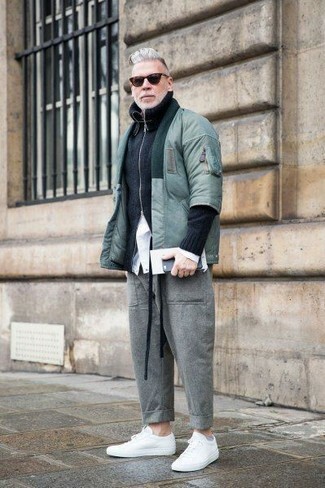 If you're on the lookout for a casual yet seriously stylish getup, consider wearing a mint bomber jacket and Farah vintage tweed pant from Asos. Both items are totally comfortable and will look great paired together. For something more on the daring side to complement this ensemble, opt for a pair of white leather low top sneakers. 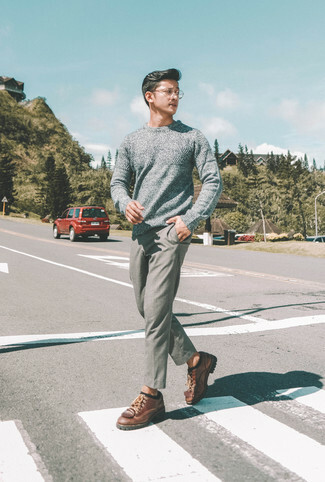 This pairing of a black overcoat and grey wool chinos is super easy to make up without a second thought, helping you look seriously stylish and ready for anything without spending a ton of time digging through your closet. 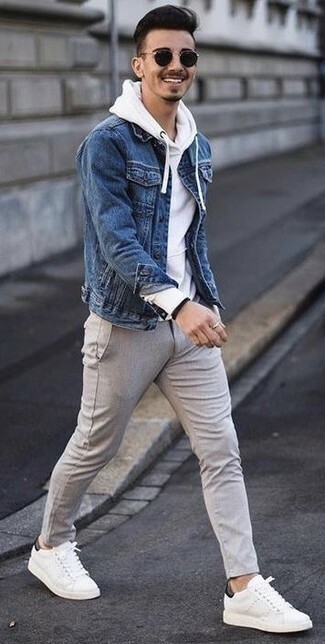 For something more on the daring side to complete this getup, opt for a pair of white and black leather low top sneakers. For a smart casual outfit, pair a black overcoat with Farah vintage tweed pant — these items fit nicely together. 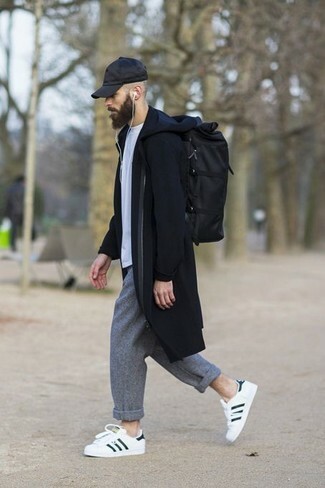 For something more on the daring side to finish off this getup, grab a pair of white athletic shoes. 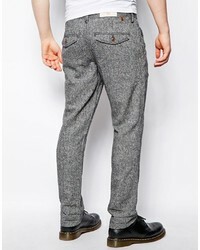 If you prefer a more casual approach to style, why not go for a blue denim jacket and Farah vintage tweed pant from Asos? 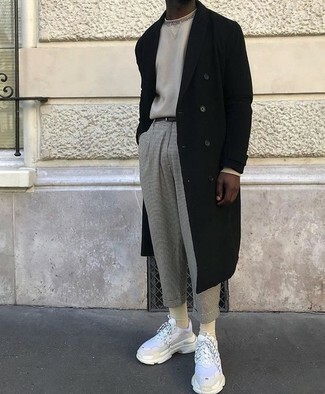 Throw in a pair of white leather low top sneakers to make the outfit more current. 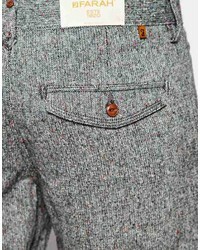 For a casually elegant getup, wear a grey plaid overcoat and grey wool chinos — these items play really well together. Feeling brave? Complete your look with white leather low top sneakers. 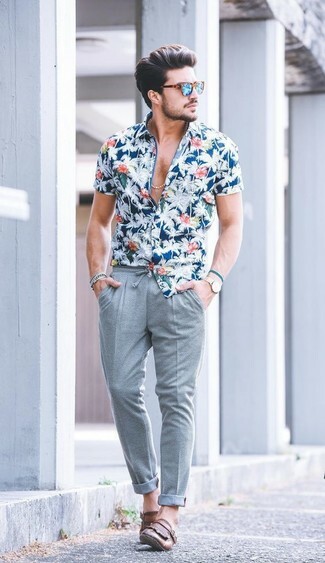 If you're on a mission for a casual yet dapper ensemble, consider wearing a blue floral short sleeve shirt and Farah Vintage Tweed Pant. As well as super comfortable, both of these items look great together. Let's make a bit more effort now and throw in a pair of brown leather tassel loafers. 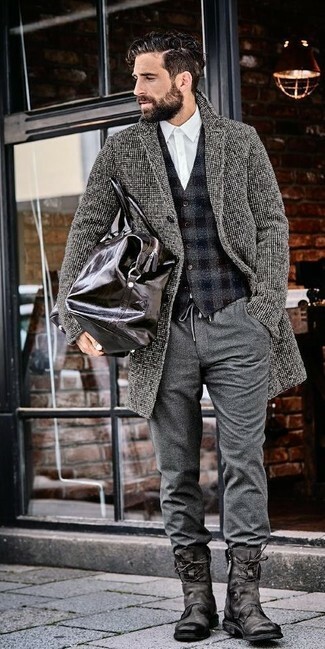 For a smart casual getup, marry a grey overcoat with grey wool chinos — these two items fit really well together. When it comes to footwear, this getup is round off nicely with black knee high boots.